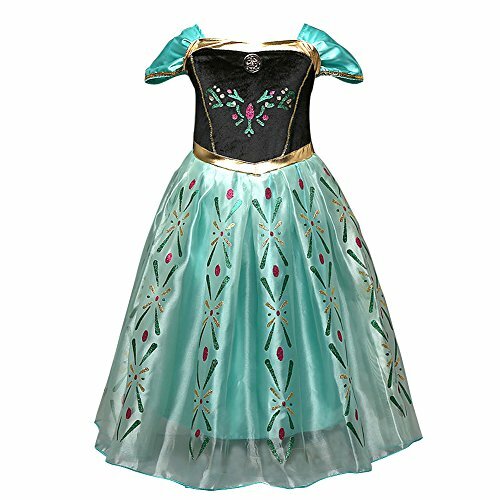 --- NAME --- 10 Pieces Princess Dress and Tiara --- PACKAGE INCLUDES --- 5* Sequined Dress Different Colors 5* Tiara/Crown of Different Colors --- WEIGHT--- 228g --- TARGET AUDIENCE --- 3 to 8 years old girls as birthday gifts on party costume --- WARNING --- With small parts, risk of swallowing, not for children under 3. 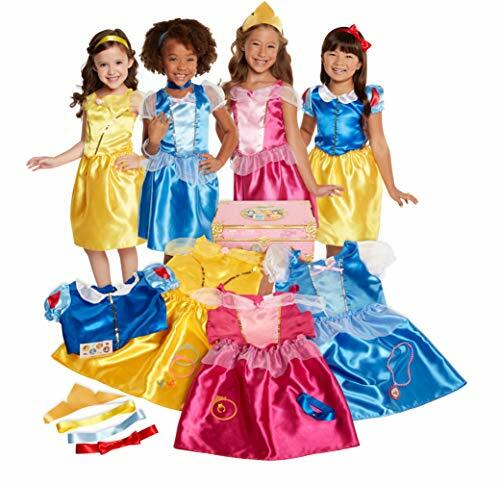 This dazzling princess dress up accessories set earns our fairy godmother's approval! 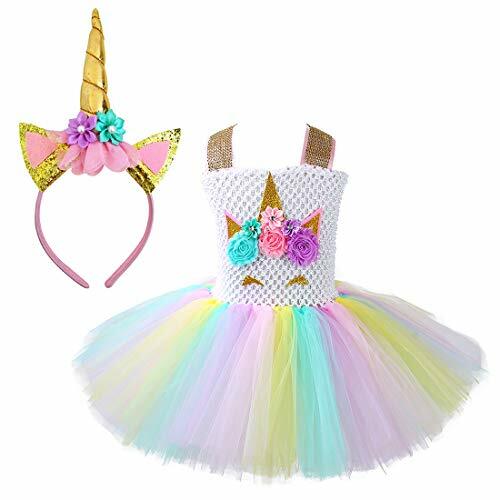 Our crown accessories are the best gift for children and suitable for cosplay parties, theme parties, birthday parties and so on. 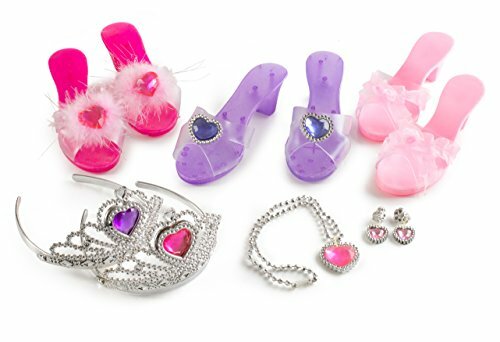 We really hope you enjoy our good quality princess dress up accessories! Note:The tulles may be wrinkle due to packaging , just hang on it for one day, or ironing it using the garment steamer. 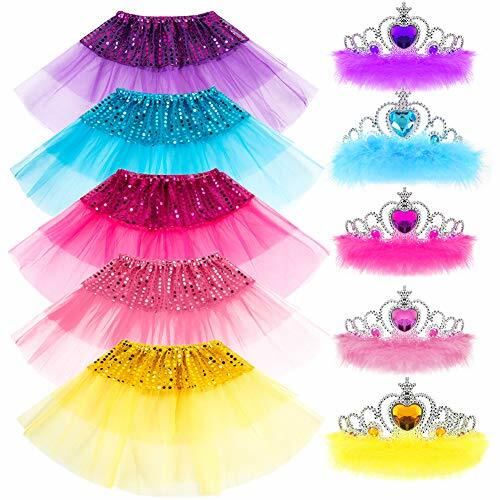 It will be as poofy as shown in the pictures. Are you having a birthday party? 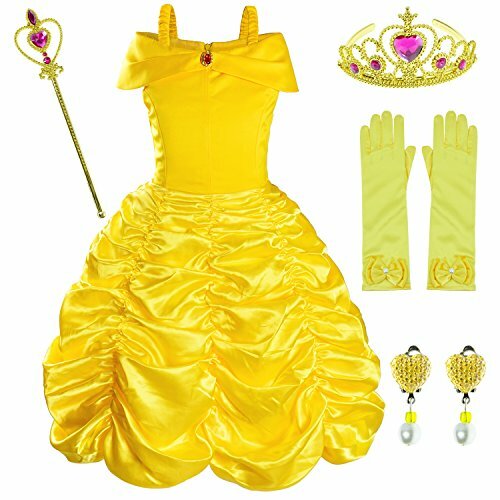 How about make it a princess theme! 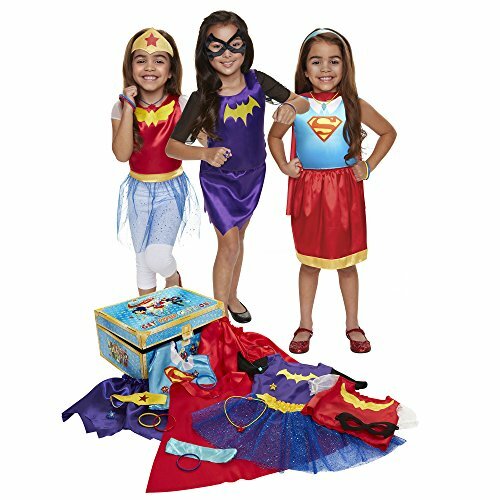 Or maybe a fairy themed sleepover?! A real dream come true! 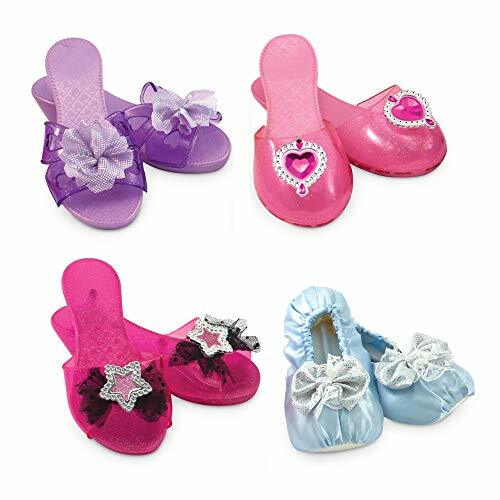 These Slippers, Tiara and Jewelry will be sure to enhance any little diva get together!! !